Dealing with disruptive students is a huge problem for many teachers. Classroom management classes and theories do not prepare you for what happens when you are left all alone with a class full of thirty children or teenagers. The possibilities for disaster are endless and it is often frightening when you think about them. Dealing with disruptive students does not have to be impossible; in fact, it is more than possible when the right tools are implemented at the right ages. Dealing with disruptive students is a problem at every age, but it must be handled in an age-specific manner. 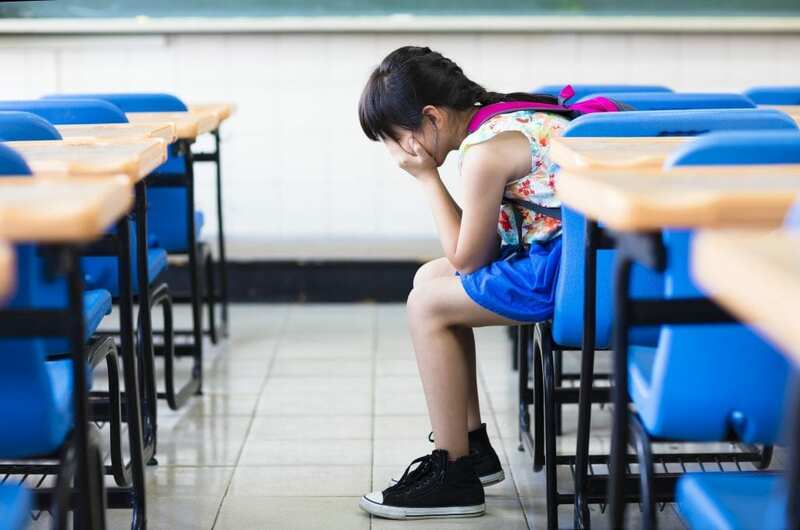 For elementary school children, you are facing a spectrum of personalities that often change from day to day due to the fact that young kids often wear their emotions on their sleeves. If you are dealing with the “He hit me” or “She touched me” student it is one thing, but when it comes to dealing with more serious disruptive children at this age, it can often be a task deciding what to do. One of the most successful things you can do is to diffuse the situation immediately simply by your proximity to the student. If a child is constantly talking, a good solution is to move their seat to a place where they are within a few steps of you during instruction. This will make it a lot of more difficult for them to disrupt the class on a continual basis. If the disruptions are more serious, you must be sure not to make empty promises and threats. Many children are continually disruptive because they know that their behavior is only going to get them more warnings from the teacher, but laughs from the class. The result of the behavior needs to be such that it forces the student to make a big decision; this is why rewards systems for good behavior work so well at this age. Instead of having a green, yellow, and red system that punishes the red at the end of the day but does nothing for the children who behaved well enough to stay on green, create a system that rewards those who follow the rules. This will take attention off of the misbehaving students and put it on those who followed the rules. For high school students this process gets much more complicated because of changing hormones and attitude. The thing that makes high school teens enjoyable and interesting is also what makes them the most difficult group to work with- their attitude. This can be such a fun age, but it is also an age where most of the time they do not know why they are doing the things that they are doing. One of the best ways to handle disruptive teens at this age is to give them choices. Teenagers often comment on how they hate being told what to do and given orders. Empowering questions and expectations force them to make a decision about their own behavior that holds them accountable to it. By giving students choices, they feel empowered to make their own decisions. They do not always choose the right one, and this is not the end all for dealing with all disruptive students, but it is a good place to start.